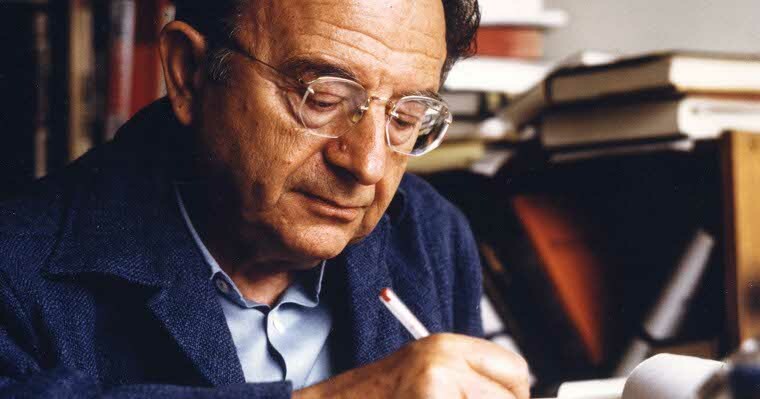 Most of the fifty book titles published by Erich Fromm or appearing posthumously, are still available in the original English or German versions. Many writings have also been published in Spanish, Italian, Portuguese, French, and Japanese. The most important books one can read in Russian, Polish, Finnish, Dutch, Korean, Swedish, Hebrew, Serbocroatic and now also in Arabic, Chinese and other translations.